You can’t change your past, but you can change your present. Emotional pain and loss affects all of us at some point in our lives, More than 40 million Americans suffer from anxiety or depression every year and one in 10 adults are struggling with addiction to drugs or alcohol. But what if relief were as simple as putting a pen to paper? This could very well be true. 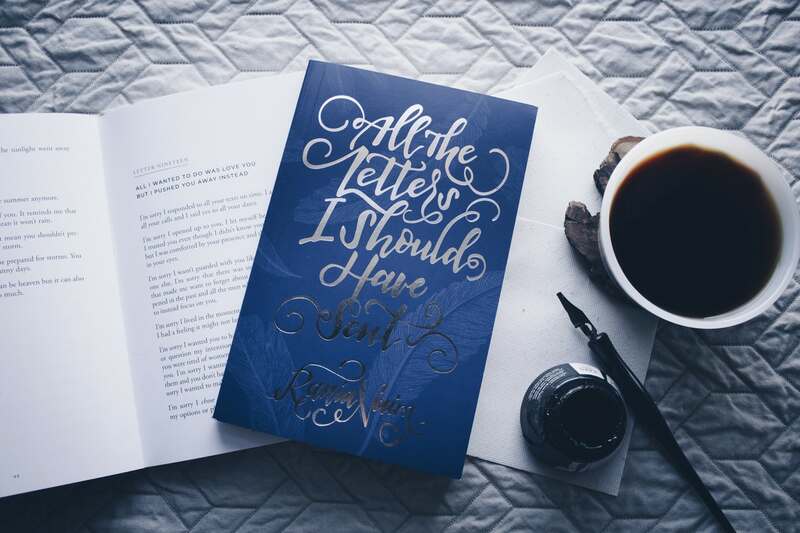 There is now increasing evidence to show that writing can improve your mental health and overall well-being—and it only takes a few minutes a day! 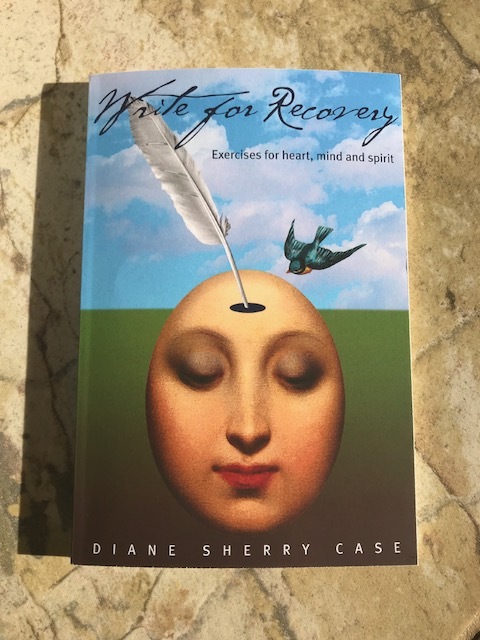 In WRITE FOR RECOVERY—EXERCISES FOR HEART, MIND AND SPIRIT, life coach Diane Sherry Case reveals how journaling can help us process out emotions, increase self-awareness, and clarify our dreams. With a Master’s degree in psychology and creative writing, Case offers a unique perspective that will help victims of trauma discover how to redesign their lives. I just love this book. It’s easy to read and the exercises are thought-provoking and fun to do. Through real-life stories and hands-on techniques, in WRITE FOR RECOVERY Case will help you expand your creative thinking, heal wounds, and explore your relationships with yourself and others. She teaches her readers that recovery is a process—not an end result—and how writing can be a part of true healing. If you have some issues to work though, pick up this book and start writing. You’ll be glad you did. WRITE FOR RECOVERY hits book stores January 16, 2018. Where was this book in my early 20s??!? I spazzed out for the better half of my twenties and it was due to so many unresolved issues deep within. Although depression and anxiety have no cure, at least I can work through it and have faith there’s light at the end of the tunnel. I still would love to check this book out! Great recommendation!